Jill brings to AHA a diverse range of experience in clinical practice, research and public health management. Her qualifications include a Bachelor of Physiotherapy with Honours, Graduate Diploma in Integrative Medicine and a Master of Public Health. Jill is passionate about addressing health and social inequalities and particular interests include chronic disease self-management and health literacy. Since joining AHA in 2012, she has worked on a wide range of evaluation projects, ranging from large multi-jurisdictional projects to smaller, tailored reviews. She is a skilled project manager and enjoys working collaboratively with clients and other stakeholders to drive positive outcomes. Before joining AHA, Jill had a diverse career including ten years as a physiotherapist, working in acute care and rehabilitation settings in Australia and the UK. She has worked in project management roles across a range of settings including local government, NGOs and academia. 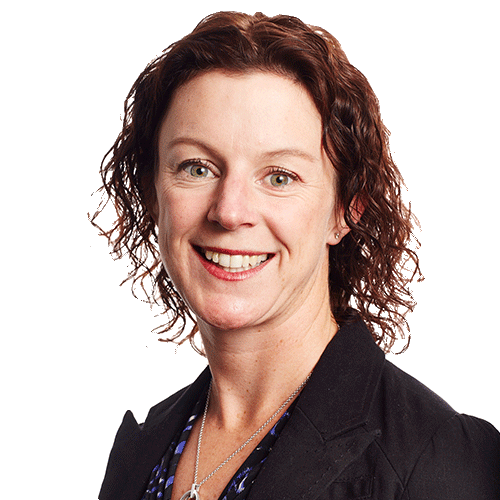 She has also taught in undergraduate health promotion and Master of Public courses at Deakin and La Trobe Universities. In her role at the Heart Foundation, she was instrumental in the development of Australia’s first Guidelines for the Assessment of Absolute Cardiovascular Disease Risk, which were endorsed by the National Health and Medical Research Council. Jill is passionate about addressing health and social inequalities and particular interests include chronic disease self-management and health literacy.